The Palm Beach County Sheriff’s Office needs the public’s assistance identifying two suspects wanted for using a stolen credit card. On June 29th, 2018 a vehicle burglary occurred at Little Friends Learning Center in Delay Beach. After the victim went inside to get her child she returned to find her wallet and Samsung Galaxy 7 had been stolen from the front passenger seat. 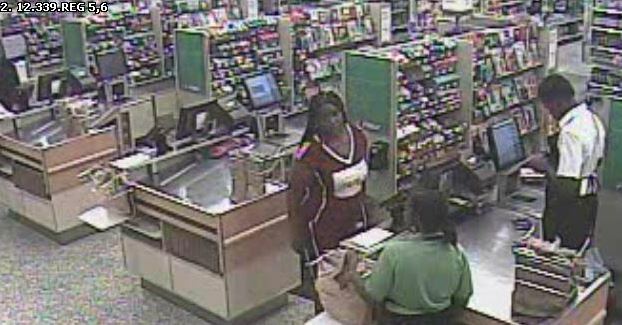 The victim’s credit card was found to be used at several locations, including the Publix located at 5050 Champion Blvd. in Boca Raton. 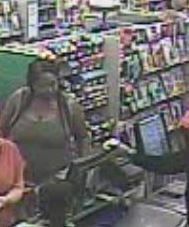 The two black female suspects purchased gift cards using the victim’s stolen credit card. ← The Palm Beach County Sheriff’s Office needs the public’s assistance identifying a suspect who robbed the Wells Fargo bank on Community Drive.